Whether you need roadside assistance, fuel delivery, lock out service, a jump, tire change, or have been involved in an accident, we can help! We want to keep our customers and other drivers on the road safe so we conduct very thorough inspections using computer diagnostics to ensure we don’t miss one detail. Having working brakes on your vehicle is essential, and without them, you and your passengers could be in danger. 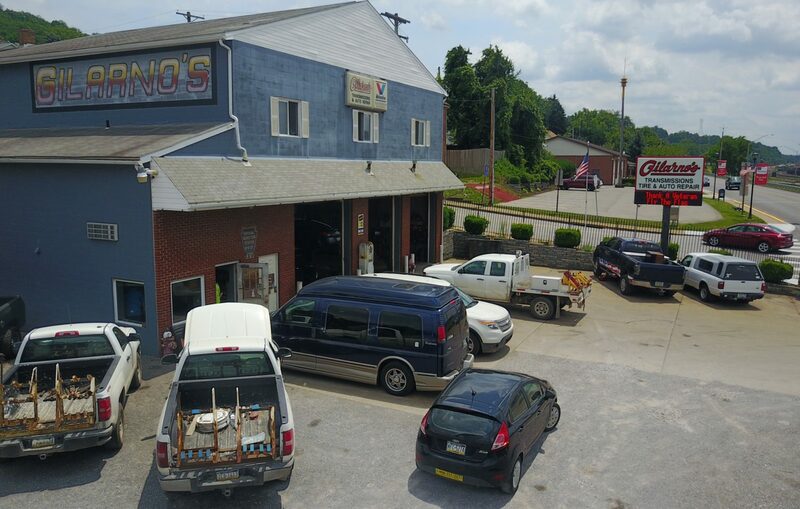 Our team of auto technicians will make sure that every problem with your engine is fixed so you can have peace of mind when you pick up your vehicle. Gilarnos has a full range of engine Diagnostic and Evaluation services. We are available to tackle your exhaust repair and installation services for every type of vehicle. Turn to us today to request a free estimate for your work. Wheel Alignment is done at the time brand-new tires are put in, and could be checked with your routine tire rotation. Next Step is to call us today! Contact us today and make an appointment.